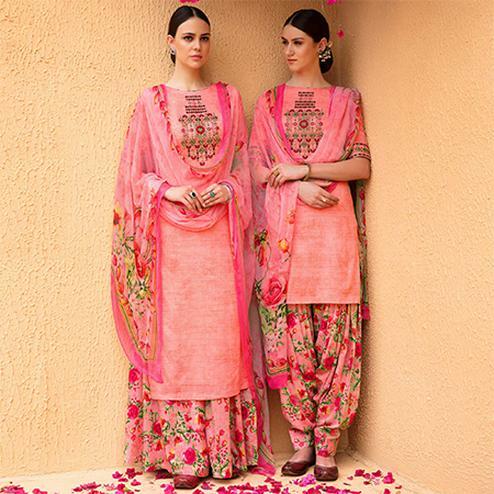 Look absolutely fabulous with Peachmode’s astounding wedding salwar suit collection. With the wedding season approaching every beautiful female want to hunt down that one amazing outfit that she can flaunt in the weddings. For brides it is one of the most stressful tasks. 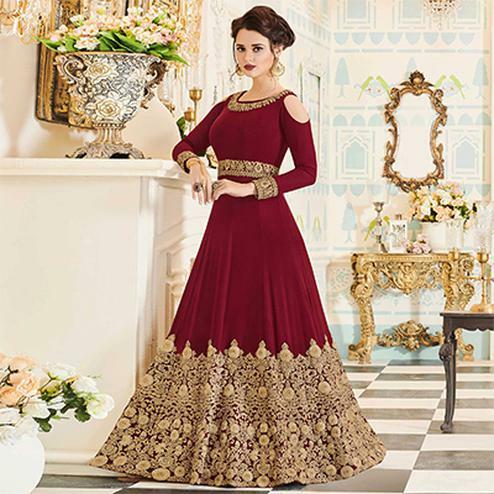 Worry no more, you can find all the latest trends and patterns for wedding salwar kameez here. 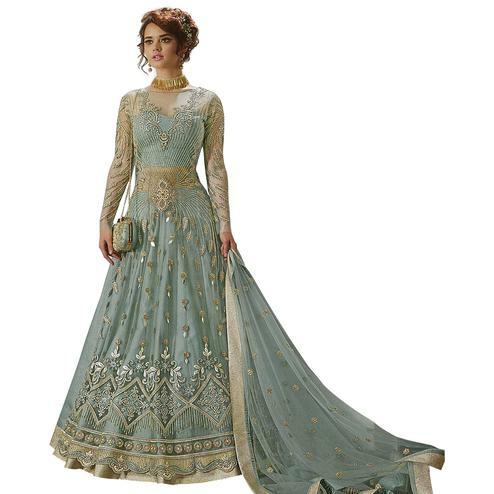 It is one of the most stylish choices of outfits one can decide to wear during the wedding festivities. 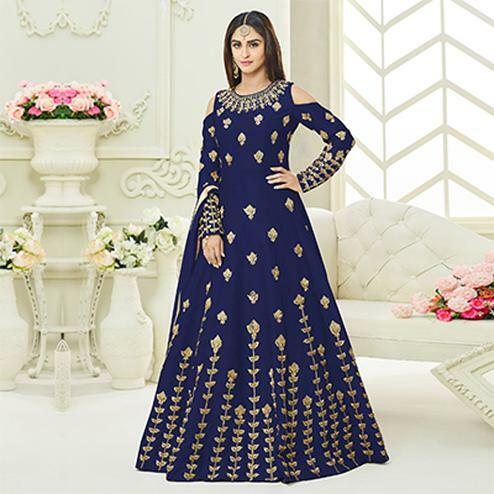 One of the reason being that the wedding is one occasion where you can wear any style in salwar suit be it Abaya style salwar suit, Anarkali suit, indo-western suit, suits with palazzo pants, gowns and we have just the right ensemble of all these styles. You will now not have to wonder in stinking heat to find your dresses. 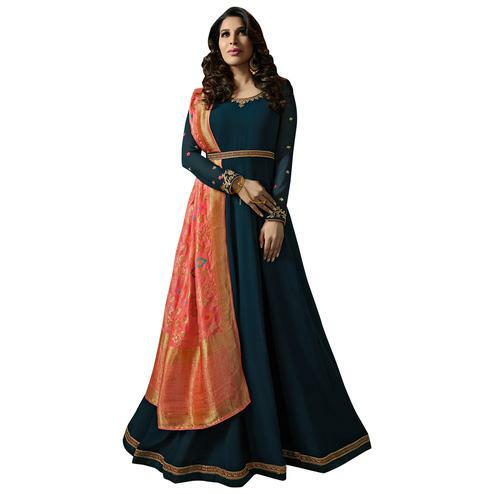 Undoubtedly wedding salwar suit online shopping has many benefits. All those beautiful brides out there, we have the most graceful bridal salwar suit collection for you. It’s your day and you deserve to be happy and what brings happiness? It is the budget friendly rates for the most incredible outfits. 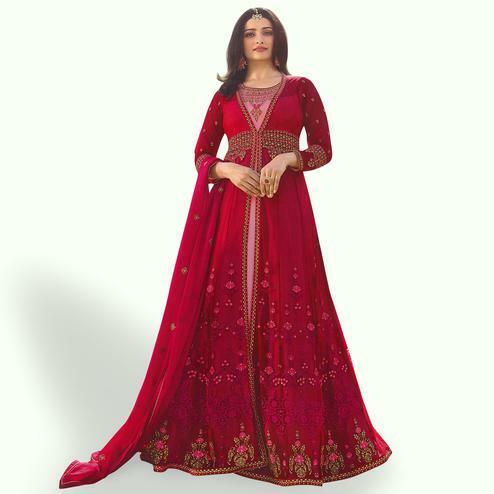 You will find breathtaking work on our pieces, which are heavy embroidery, cut dana, stone work, sequins creatively twisted into great designs on our best quality fabrics. We also provide bridal sarees with unbelievable price. 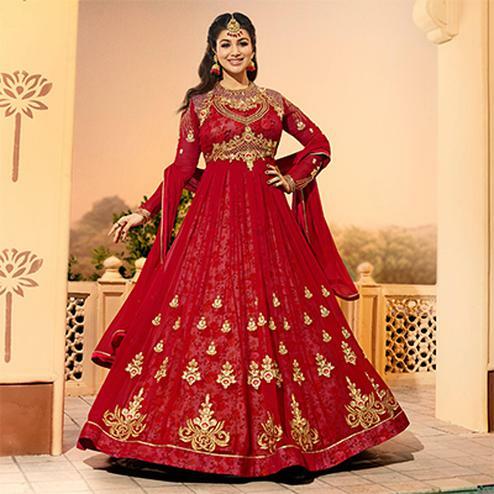 Our salwar suits for wedding party is one of the most cherished collections. We are sure you will want to come back again and again.